When artificial light sources – like vehicle headlights and overhead street lamps – hit our eyes, the impact is similar to the glare we experience before sunset. Things illuminating this artificial light often have a halo, which is actually what the eyes see as a circle of fuzzy light. Weak artificial lights, and the fact that we can’t see beyond these light sources when it’s dark, compound the dangers of driving at night. 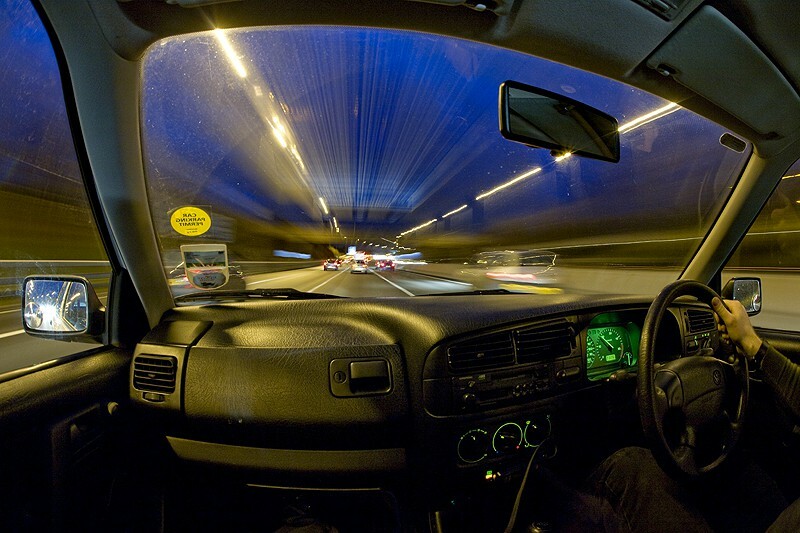 The risks of an evening drive are considerably worse for people, who wear prescription glasses. 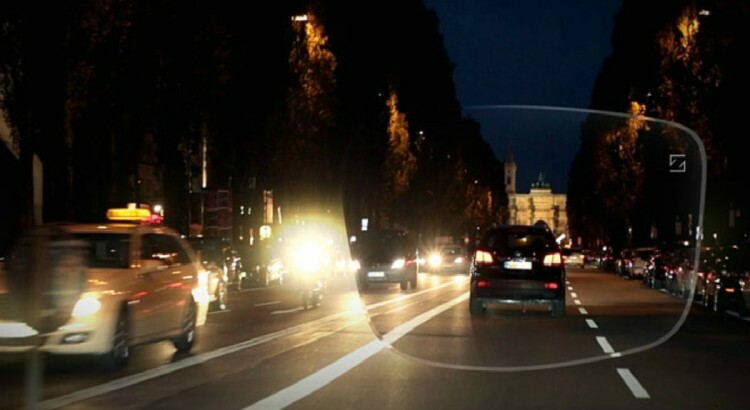 The typical drawbacks of night driving are worsened by the glare collected by the prescription lenses. It doesn’t matter if they are made of glass or plastic. 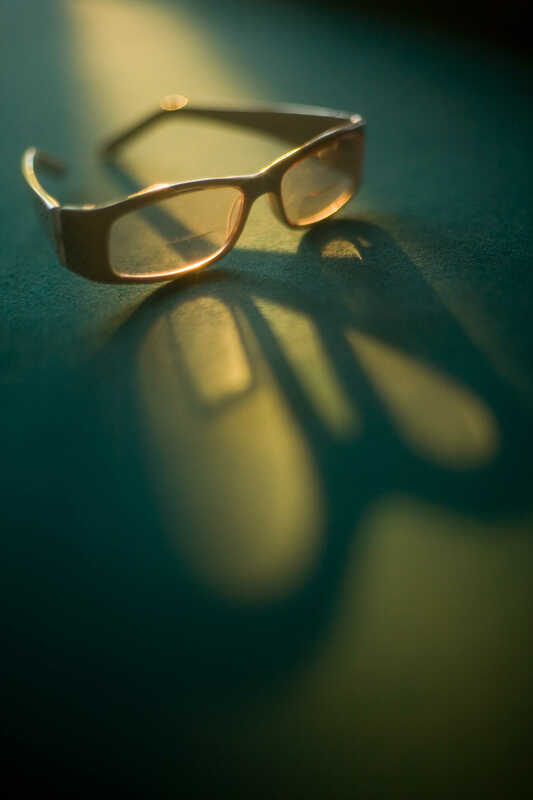 Spec lenses reflect all kinds of random background light. The good news is several eyewear selections can lessen lens-induced distractions at night. 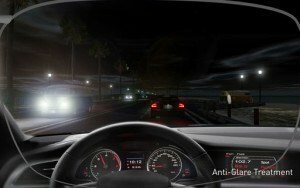 Below are highlighted the lens treatments recommended for night driving with prescription glasses. Consider using amber-tinted lenses for your night-time driving. Amber tones are fantastic at retaining clear vision even with low-light conditions. They can also protect your vision against sudden flashes of brightness, like the glaring headlights of an oncoming vehicle. Amber tones enhance contrast and depth awareness so you can broaden your visual view. Amber tints also make the most of any inbound light to help you see clearly even in the dark. Just make sure you retain the amber tint on the lighter side. If you dislike wearing coloured lenses at night, a good alternative is to get an anti-glare coating you can apply onto your prescription lenses. This unique coating can significantly lessen the glare you see at daylight, and can considerably minimize the night glare that’s zoomed by background darkness. Also, the anti-glare coating keeps your lenses tint-free all the time. The anti-reflective coating (free with lenses from SelectSpecs.com) eliminates light reflections all around your prescription glasses. Speak with your optometrist before using an anti-reflective coating, such as Ultraclear to lessen the glare during night-time or twilight driving. This coating is particularly ideal for high-index glasses, which are prone to mirror more light than their plastic counterparts. High-index lenses are typically used in stronger prescriptions, where considerable light is reflected on the surface of the glasses. When light reflection is cleared from lenses, it gives more light to the naked eye, making for less hazy vision. An anti-reflective coating also makes it easier for others to see your eyes and expressions when you have them on. Without the coating, people may only notice a reflection of light when looking at you through your specs. However, with an anti-reflective coating, the lenses appear near invisible, so others can clearly see your eyes. It can’t be stressed enough how imperative it is to wear the correct specs suited for your eyes. Donning a stylish pair of eyeglasses that don’t fit your eye grade, especially at night, is equally risky. Not only are you punishing your vision just to look “cool”, you’re also putting yourself in a vulnerable position where night-time car collisions may happen. It’s important to note that no lens option can provide you the range of vision you get during daytime. The amber-tinted lenses and the two types of coating only help reduce the reflections that may distort your night perspective. Nevertheless, choosing any of these options is a lot better than having zero visual help at night.When it comes to daytime and nighttime specs – particularly for those with eyesight conditions – speaking with an optometrist is the best thing to do. At SelectSpecs, we have a wide range of prescription glasses that are appropriate for night time driving. If you have more questions about what type of prescription lenses to choose, click here or contact us here. My daughter recently failed the eye exam for her drivers license. She will need eye correction if she wants to be able to get her learning permit, but I want to make sure she has the right glasses for night driving. I didn’t realize that amber-tinted glasses produce tones that can help retain clear vision with low-light conditions. I’ll definitely take this option into consideration. Excellent post! This article is very good and useful. I am very interesting in your blog. We all appreciate with your post. Keep posting these kind of information.